The ABLE Place is a sober living community for men who want to better their lives. 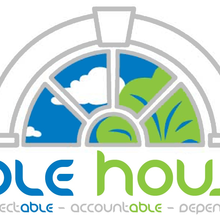 The house was named for the variety of ABLEs that our residents possess: respectABLE, accountABLE and dependABLE. The mission of the ABLE Place is to provide an environment that facilitates and nurtures that process by providing a clean and comfortable home for its members to thrive in their sobriety.